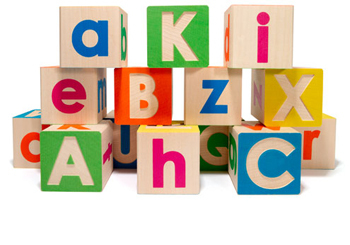 I ran across these upper/lowercase simple wood blocks over at the nonchalant mom and fell in love. Gorgeous. That’s how I describe them. I would have loved having blocks like this for my son when he was younger. They are perfect for little hands and great for teaching kids how to spell their name correctly. This is one item I’m adding to my faves so I’m ready for my next baby shower. Disclosure: I was not compensated, nor asked to mention these blocks by nonchalantmom. I just thought they were cool. Click here to share your latest blog post!